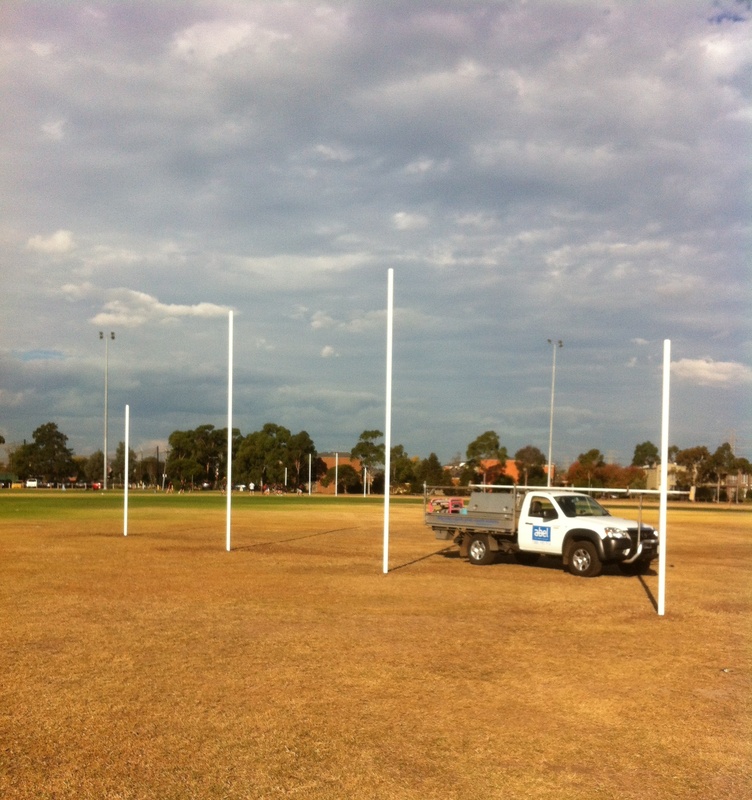 The City of Frankston is currently undertaking a major goal post replacement initiative, led by Garry Woolard. Garry caught up with turfmate to fill us in on a condition assessment done by Abel Sports last year, plus their plans for the future. “Most of our goals didn’t tick any of those boxes because they were old. We probably had four or five sets that we had replaced over the last two or three years that were okay, everything else other than that was in pretty desperate need of replacement. 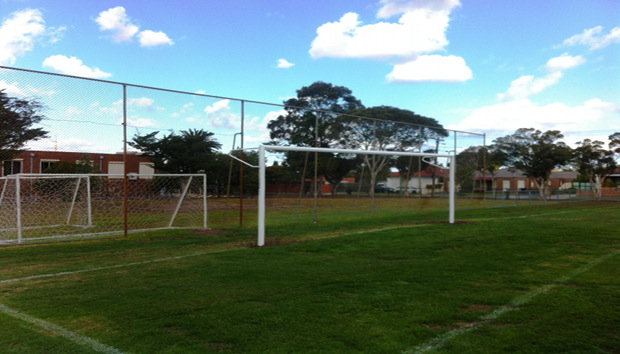 “Historically councils have about $16,000 in their capital works budget for goal post replacement,” explains Garry. The City of Frankston developed the replacement program based on hierarchy, which refers to the level of sport played on the ground and the conditions that came out of the report. After replacing a further nine or ten sets of posts, Garry went back to ask for more money. With an additional $44,000 in their pockets, Garry is now ready to undertake the second stage of replacements on another four sets of soccer goals, four sets of junior AFL goals and one set of senior AFL goals for Jubilee Park. “We got four prices from four different companies and we essentially went with who would be the cheapest. I made it very clear to all the suppliers that I was willing to split it up to get a better bang for my buck. “So far we have bought six sets of junior AFL goals and six sets of soccer goals from Abel Sports, worth a total of about $30,000,” says Garry. “One of the other things we have also done because of Abel’s assessment is ask for more money for ongoing years. General Manager of Abel Sports, Peter Mercer commented, “it has been a pleasure working with Garry and the team at City of Frankston on this project.